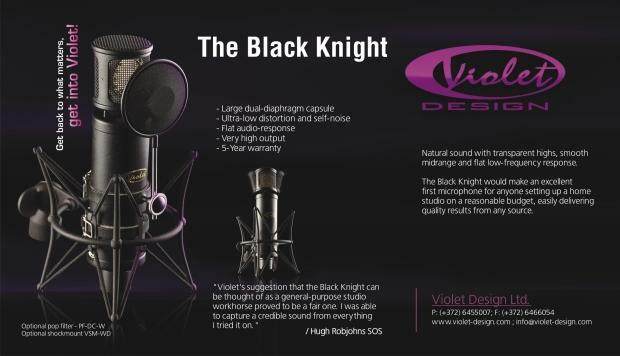 Facebook Violet Design Giveaway #11 https://www.facebook.com/violetdesignmicrophones/ For a chance to win The Maestro hi-end condenser microphone worth over $600, simply follow these instructions: 1. Like and share this post. 2. Like the Violet Design FB page if you haven´t already done so. WINNER will be announced on 4th of July. Good luck!!!! 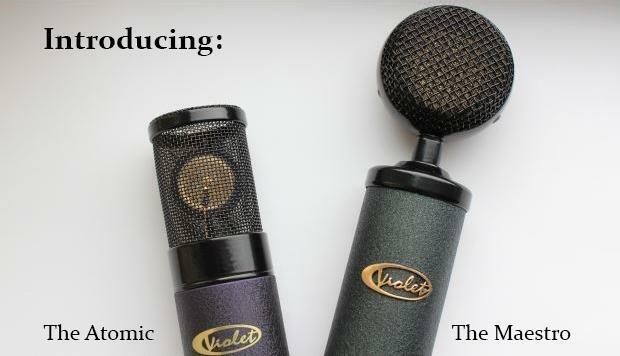 We are happy to introduce The Garnet ’67 to our collection of tube microphones with a classic vintage sound. After the success of The Garnet (with ’47 capsule), The Garnet ’67 offers the recording engineer a unique warm sound suitable for multiple recording situations.